FINOW X7 a 110.16€ -16%! 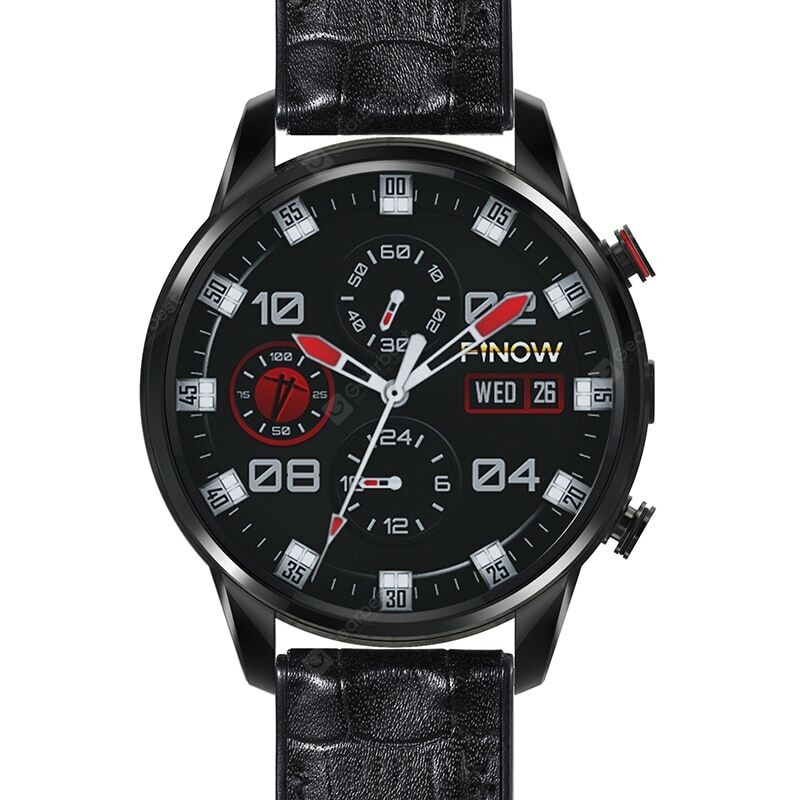 FINOW X7 Multifunctional Creative Stylish 4G Smartwatch Phone all’inverosimile prezzo di 110.16€!!! Solo per oggi 10/03/2019! 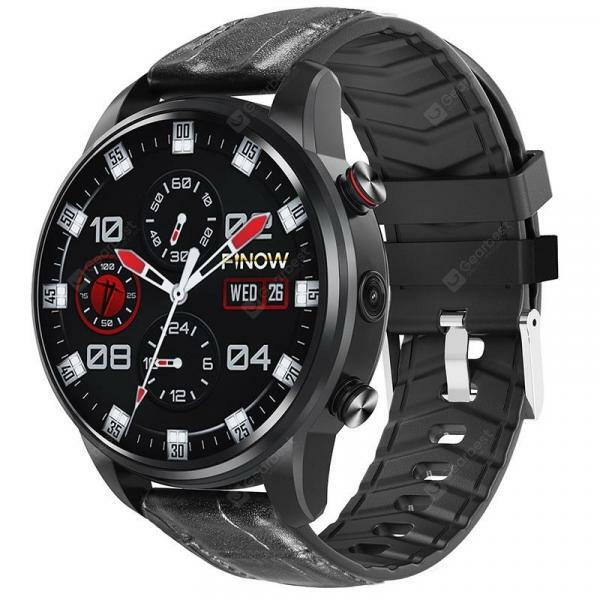 Questo elemento è stato inserito in 10-19%, Offerte Gearbest, Smartwatch e taggato 4g, Creative, FINOW, FINOW X7 Multifunctional Creative Stylish 4G Smartwatch Phone, Gearbest, Multifunctional, offerta, offerte, Phone, smartwatch, Stylish, X7. OnePlus 5T 4G Phablet a 338.97€ -31%! Teclast M20 4G Phablet a 152.53€ -15%!